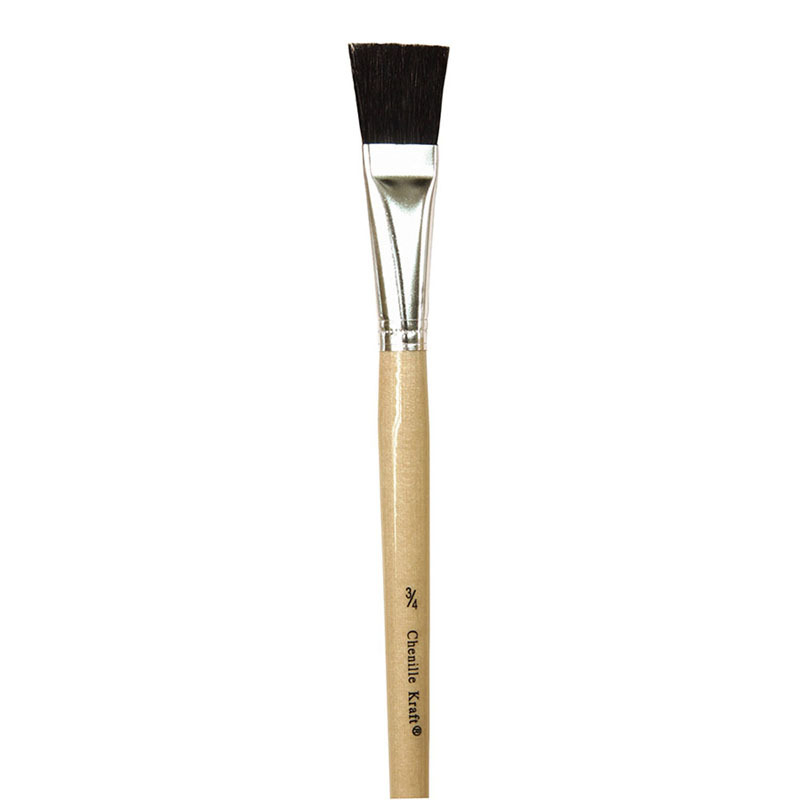 The (6 St) Natural Brush 6 Per Pk can be found in our Paint Brushes product category within the Arts & Crafts. 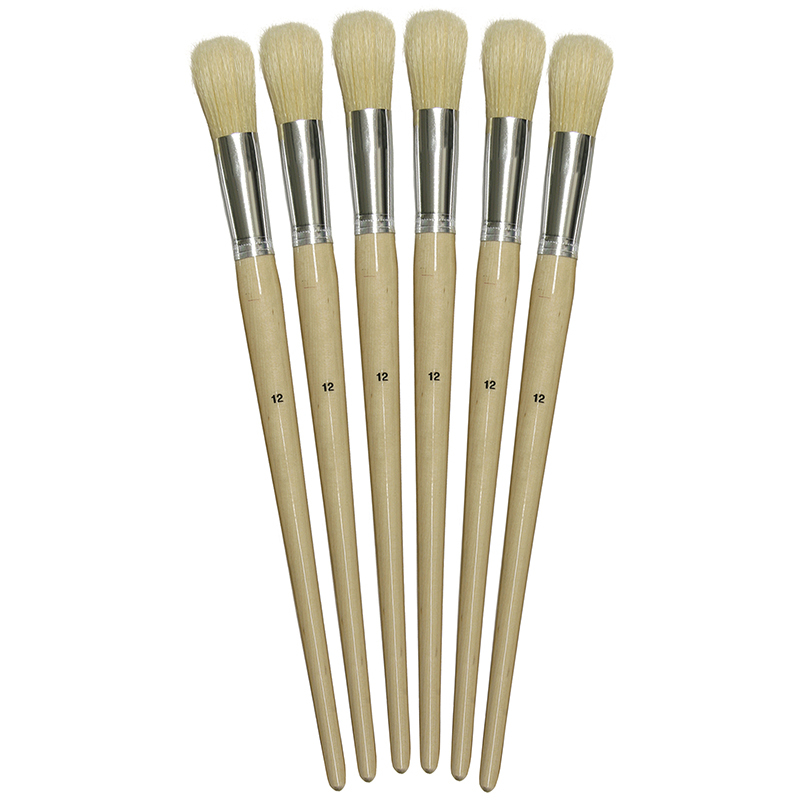 Long-handled brushes feature aluminum ferrules and natural bristles for long life. 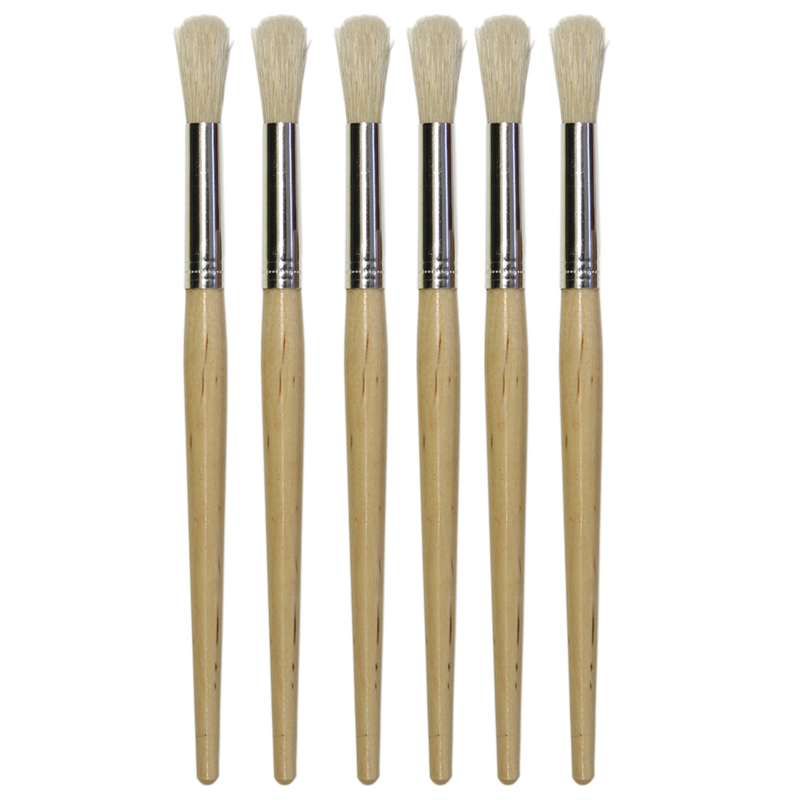 Natural wood handles and large, round bristles are great for poster painting. These brushes work great with oil and acrylic paints. Size 12. Each pack includes 6 brushes. Bundle includes 6 packs.